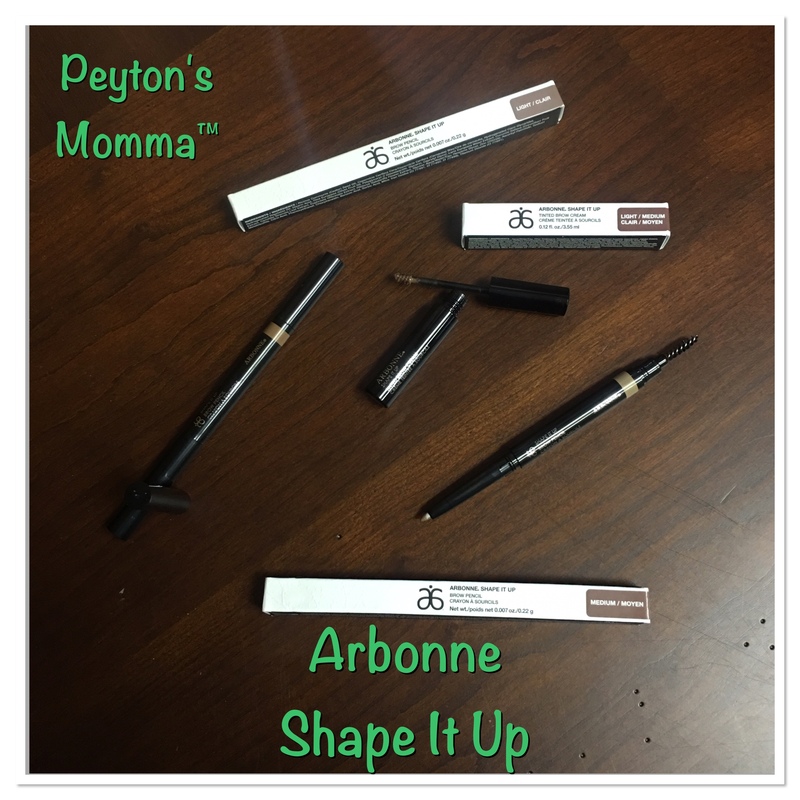 All of these products, as well as many other fabulous Arbonne products, can be found at Arbonne. 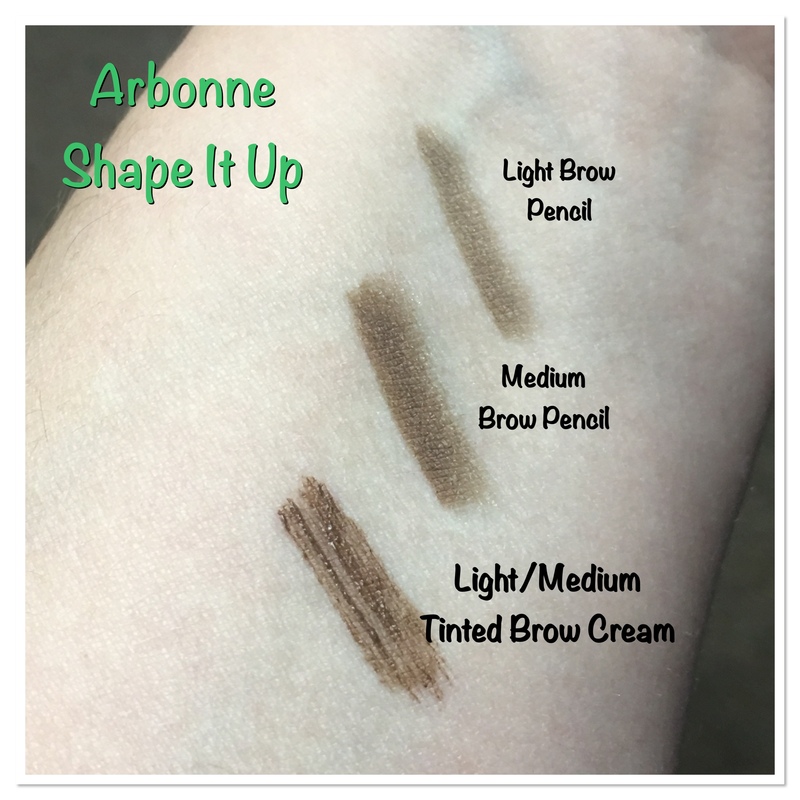 I love the Arbonne Brow pencil. Ready to re-order. Haven’t quite mastered the brow cream yet. 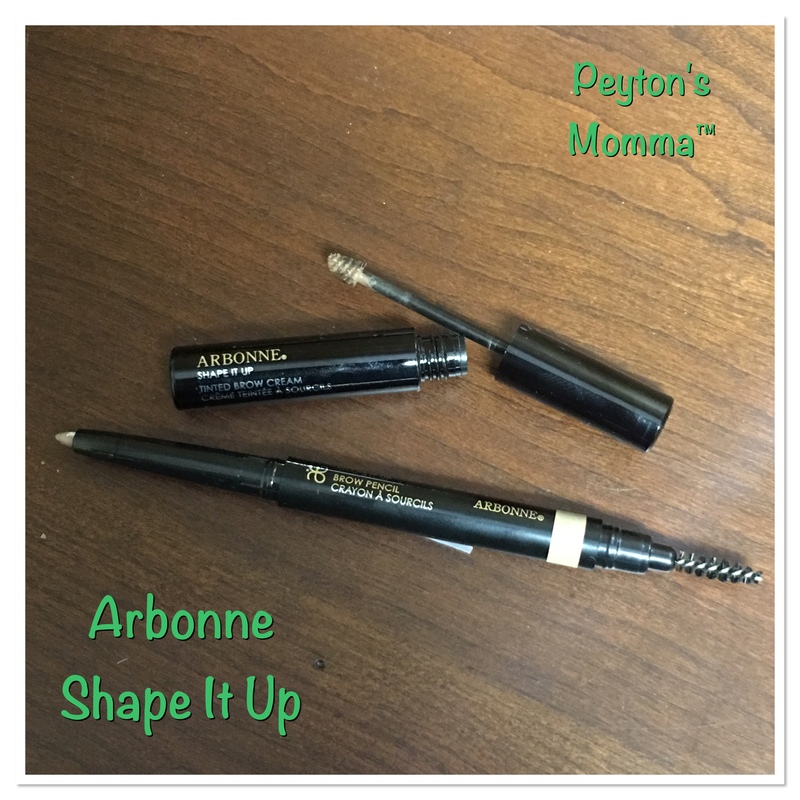 Arbonne products surpass anything I have ever used before. Their philosophy and unique approach to Health & Wellness products is so advanced, certainly ahead of the game.